Listen to "Ep. #46 — First Legislative Session of 2019" on Spreaker. The session has begun, we are seeing education funding and hate crimes bill taking up most the conversations this first week. Many bills have been filed dealing with salaries, funding, state superintendent appointment, teacher licensing, etc. Looking at your crystal ball, what other topics will dominate this session. 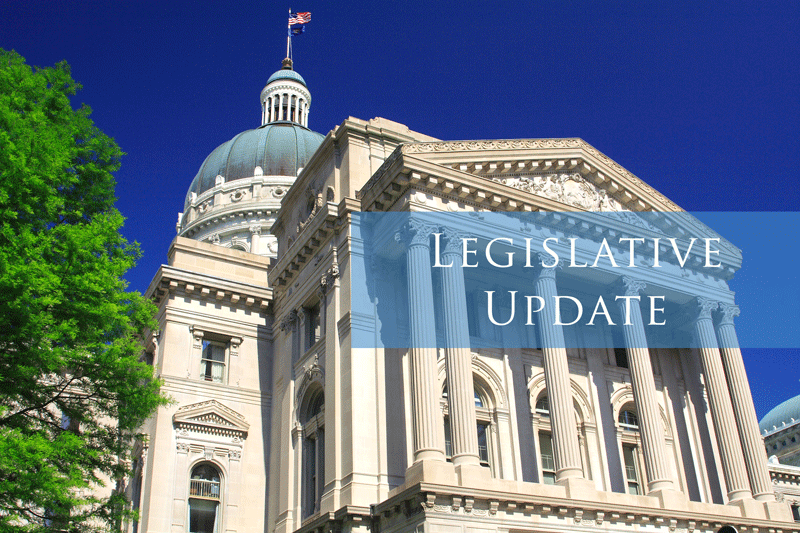 Legislature Changes – We have quite a few new members and some on the committees that we work with. I know we plan to get in and introduce ourselves to these soon. Sen. Bray president, Sen. Raatz taking over the Education Committee for Sen. Kruse who is still serving on the committee. Rep. Burton – 13th Check and we have met with various leaders in the House and feel positive that it will be placed into this 2-year budget. We are also asking for an increase in the check, but that won’t be know until the last week of session. You testified at the House Labor and pension committee meeting in favor of Sen. Carbaugh’s bill 1059 that makes sure survivors of teachers that qualify for a pension will receive it if the pensioner passes away before they retire. I testified in favor during the Senate Labor and Pension on SB 22 which is Sen. Boot’s bill that cleans up language in INPRS. Couple of other bills that we are watching are a couple of tax bills that effect 65 and over that raises the ceiling on the assessed valuation on your personal property that is available for a tax break. Couple bills in the house and one in the senate dealing with this issue. We will watch and are in favor of these bills at this time. The Senate has a bill developing an Elder Abuse Registry that we are following and in support of. Any other bills or issues you believe we should be following Steve? Bills had to be filed as of last Thursday, we have not seen the complete list and probably won’t until the end of this week and we have seen over 752 bills filed as of this morning and we expect another 400-500 to be listed by the end of the week.